You started baking as a hobby and now people are asking you to make cakes for them. Best of all, they say they’ll pay you for it! Yes, you’re that awesome at this cake decorating thing! But, do you know how much to charge them? 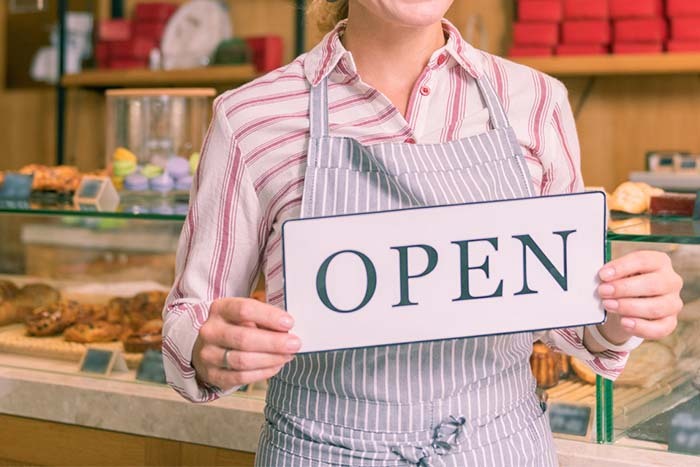 Almost every single baker and cake decorator who transitions from hobby to business has this question at the very beginning of that transition. And mainly, this is because there are A LOT of fears attached to charging people for their work. 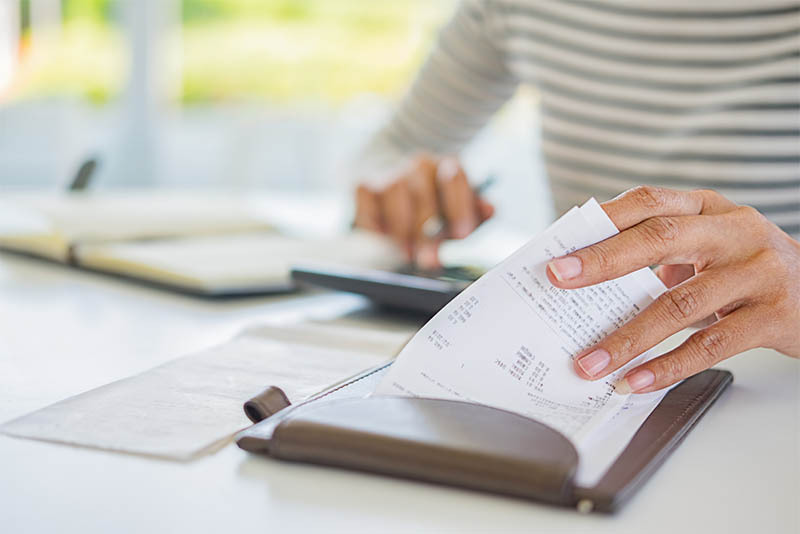 Here are a few questions you should ask yourself to see if you’re ready to start charging for your cakes at the right price. And by the right price, I mean that you’re fair to yourself, your customers, and all other cake decorators. 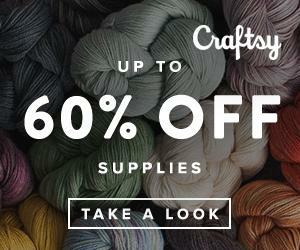 Do you have a range of what to charge for your cakes but the lower number is what feels right? Do you get a nervous feeling in your gut when you throw out that number? Download the Cake Decorating Planner Today! 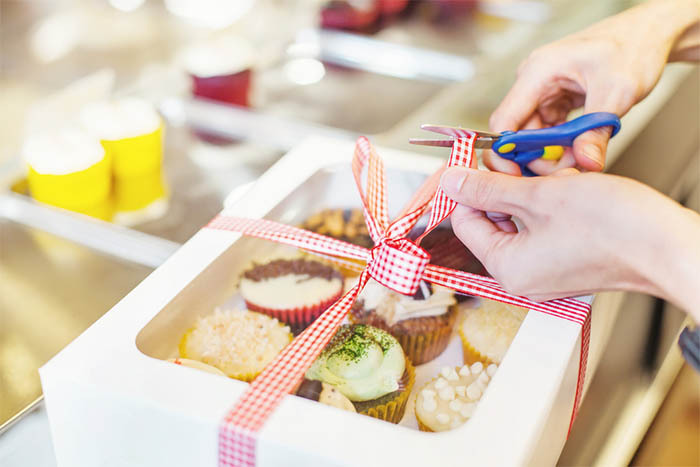 Do you bring down prices when a customer says your cake price is too high? If you haven’t charged for a cake yet, are you kind of (or VERY) scared to do it? Have you ever thrown out a random number for a cake and then feel like it was too much work for so little pay? 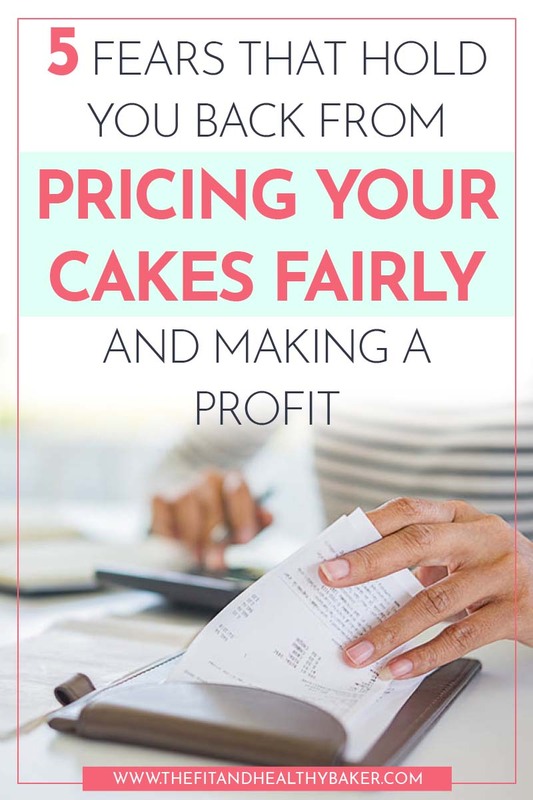 If you answered yes to any of these questions, then you need to address these 5 Fears that Hold You Back from Pricing Your Cakes Fairly To Make A Profit. I’m leaving the most important one for last here. But believe me, they’re all very important. The main reason why it’s important is that you have a certain level of responsibility toward yourself and others. #1 A responsibility toward your family. You’re taking money out of your budget to make these cakes. When it’s a hobby, no problem. But when people are consistently benefiting from your artistic skills and not paying you for it, you’re taking from your family to give to somebody else. If it’s for community service, I’m all for it! Believe me, I donated a lot of cupcakes and cakes to help wonderful organizations raise funds for children and persons with special needs and abilities. But people who can, should pay you for such a valuable service. This is not a need, it’s a want and even a status symbol for some. You shouldn’t be the one paying for their indulgence. #2 A responsibility toward other bakers. When you price a cake too low in your community, town, city, or general area where you live, you devalue the services of every other baker out there. They’ve put their blood, sweat, and tears into their businesses. They’ve also put their money (or someone else’s money) into it. If you charge a lot less than you should for your cakes, you might be taking customers away from them. And you won’t even be making any money yourself! Healthy competition is great in business. If you take customers from other bakers because your cakes taste better, or your customer service is phenomenal, or because your cake decorating skills are superb, then great! That’s business. But taking customers away because you’re undervaluing the work is a disservice. Other bakers can compete by improving their customer service, recipes, or skills. But they can’t compete with prices that put them out of business. #3 Most importantly, a responsibility toward yourself. You have a unique gift that should be shared with the world. I first heard this stated in this way from Marie Forleo, she’s all about business. And she’s right! You are so special and have a unique style with your cakes. Nobody can do this work in the same style you do it. 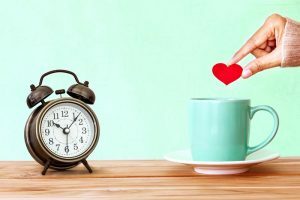 It’s your responsibility to yourself to value that gift. 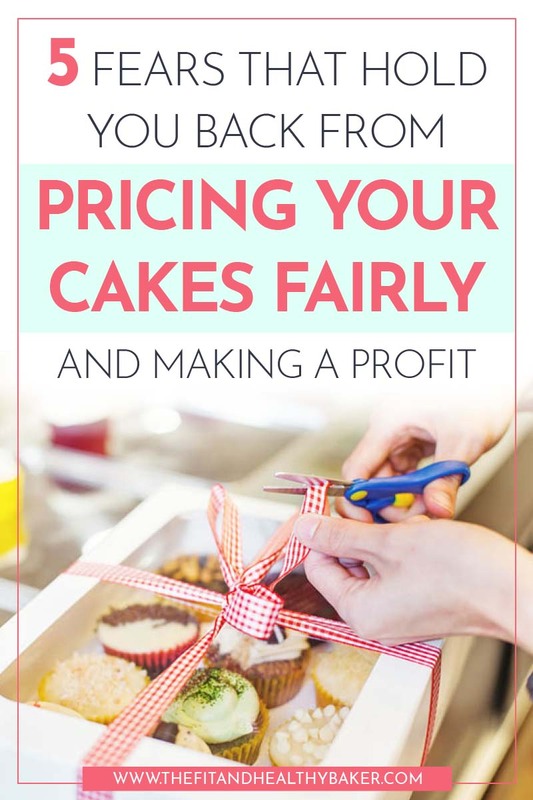 And by pricing your cakes fairly, you’re also telling the world that they should value it. Learning to identify the fears that hold you back from pricing your cakes fairly is very important. It’s also the first step in dealing with those fears and doing the best you can to overcome them. At a minimum, you can put systems in place to work around your fears and feel confident when you tell a customer how much you will charge them for your creation. Be honest on this one, do you really think that other people think that poorly of you, or are you really the one who doesn’t think you deserve to charge for your work? If there are people who tell you that you shouldn’t charge for your cakes, explore the reasons behind it. If there’s no self-interest in their suggestion, then they should also be telling you what you need to improve before you get to the point where you can charge for your cakes. If that’s the case, work on those areas of opportunity. But don’t take a bunch of cake orders that you’re fully funding. Be honest with customers and show them pictures of your cakes. If they still want you to make a cake for them, then at least have them cover the materials until you’re ramped up enough to charge for your skill level as well. Beware of people who simply like to put you down, who think you’re competition, or who think they’ll benefit from your services being free or very poorly priced. If you’re the one who thinks that you don’t deserve to be charging for your work. Refer back to responsibility #3 above. But also surround yourself with people who value who you are and what you do. They’ll encourage you and help you value your work. And most importantly, take care of yourself emotionally. 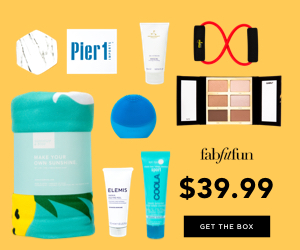 Whether that’s through working out, meditation, or other self-help activities. Have you ever looked at pictures of the work of other bakers or cake decorators and thought that you just weren’t good enough? Does it get you down when that happens? Do you feel that you’ll never be good enough to have a cake business as many other people do? Every single cake decorator started somewhere. They didn’t just wake up one morning decorating the most incredible cakes you’ve ever seen. Ask any of them. They could be naturally artistic, or it may come easier for some than for others. But every single one of them had to invest countless hours and sleepless nights to become the bakers they are today. And I can assure you that they didn’t wait to be as good as they are now to start charging people for their cakes. Otherwise, they wouldn’t have a cake business at all. They would have an insurmountable amount of debt instead. Or they would be in a job that they just don’t love as much as they love cake decorating. If you believe that you still have a lot to learn, then do everything in your power to learn it. But if somebody’s willing to pay for your cakes, you still have to charge an amount that falls within the market value for where you live. It can be on the low end, but still at a responsible pricing end. If your fear is that you have no idea of what’s a good price for your cakes so you just throw out random numbers, then this is the easiest fear to fix. When you decided you wanted to start decorating cakes did you do some research? I bet you were on Pinterest, Google, Facebook, and YouTube all the time looking for tips and tutorials. I’m gonna take a guess here and say that you still look things up on any of these platforms when you’re trying new techniques. 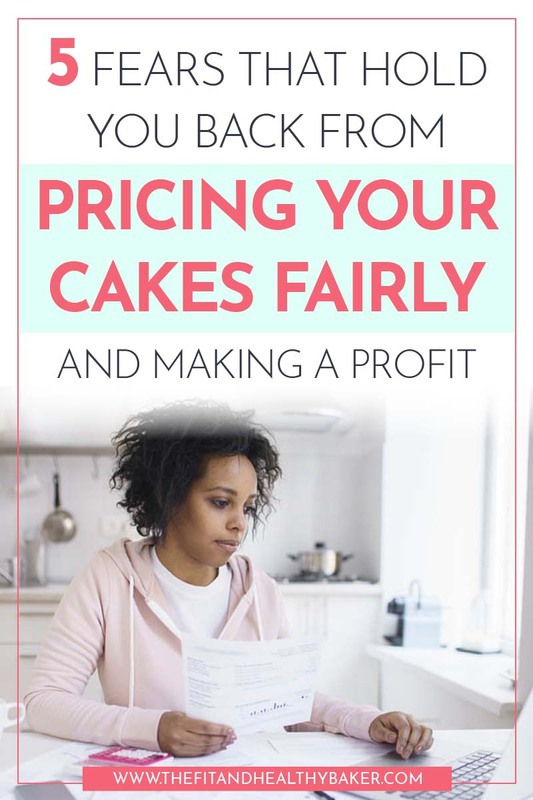 So why don’t you do the same to learn how to price your cakes? It took me making about five paid cakes to decide that I needed to learn how to charge appropriately. The thing that finally pushed me over the edge was that I was negotiating a cake price with somebody who was in a position of power over me at work. At the time I didn’t have the confidence to negotiate strongly. With that cake, I felt that I was practically paying that person to make it rather than them paying me. The amount that I charged for that cake didn’t even cover the expenses of the materials. So, after that, I was determined to learn so that I could know what I was talking about and I could stand strong on the amount that I was charging. If you don’t know how to calculate the prices for your cakes based on your level of skill and the area where you live, then please go to this post to find out how to do it. I think you need to take a moment to evaluate what’s making you feel bad about charging “too much.” That’s where you’ll really identify your fear. 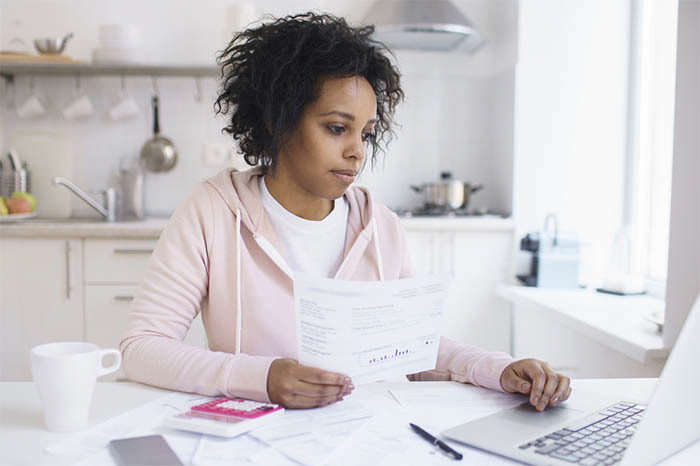 Have you done the research to know what charging “too much” is? Or do you believe you’re not worth it? Again, it’s incredibly important to do your research first. But, right now, take a moment to think about the number of hours it takes to make a cake from beginning to end. 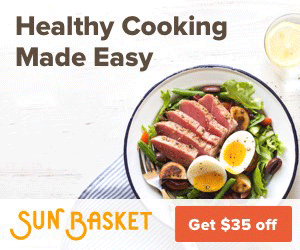 Include shopping for materials and ingredients and for cleaning up afterward. When you compare the number of hours it takes, and the amount of money you’re thinking of charging for a cake, are you even making minimum wage? If you’re not, then it’s not sustainable. And you’re undervaluing yourself. Going back to evaluating how you feel… It’s important to identify the things you tell yourself subconsciously. Don’t you deserve to be paid for the time and effort you put into making your cakes? How much would you pay somebody else for a designer cake? Is it that you enjoy it so much that you don’t think people should pay you for it? If this last one is the case, then you’ve never had a job that you enjoy before. Your goal should be to have a job that makes you wake up early and excited about it. Or a job that makes you stay up late because you don’t want to pull away from it. If you love cake decorating as much as I do, then you know what I mean when I say staying up late. 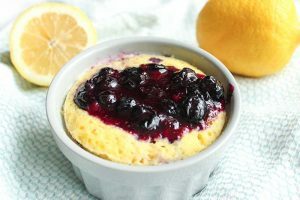 Talk yourself out of it when you hear that inner negative voice telling you shouldn’t charge what you deserve for the time and effort that you put into making a cake. Fear of failing? Everybody has it. And it’s not bad to have that fear either. It’s the thing that pushes you to improve your skills. The problem is that too much fear can paralyze you or can lead to decisions that hinder the growth of your business. I firmly that you should never be afraid to fail, as long as you fail forward. There are moments that you’re going to mess things up royally. What you need to do when that happens is damage control. Do your best to make the customer happy and then move forward. But most importantly, learn from that experience. I had cake fails when I ran my business. Some were extremely simple that the customers didn’t even notice. But one time I had a major structural cake fail. I think it’s the worst I’ve ever felt in my life! I felt like a total failure. I even wondered if I should continue baking. I allowed myself to have a moment in that feeling and then pulled myself back up. Funny enough, the people who I made that cake for, ordered another cake after that. Most importantly, I put systems in place to prevent a cake disaster from happening again. One of them was no longer accepting cake orders of that magnitude because I didn’t have the right workspace for it. Every business owner has failures. The difference is that some keep trying until they’re successful and others leave their dreams behind. Which one of them will you be? 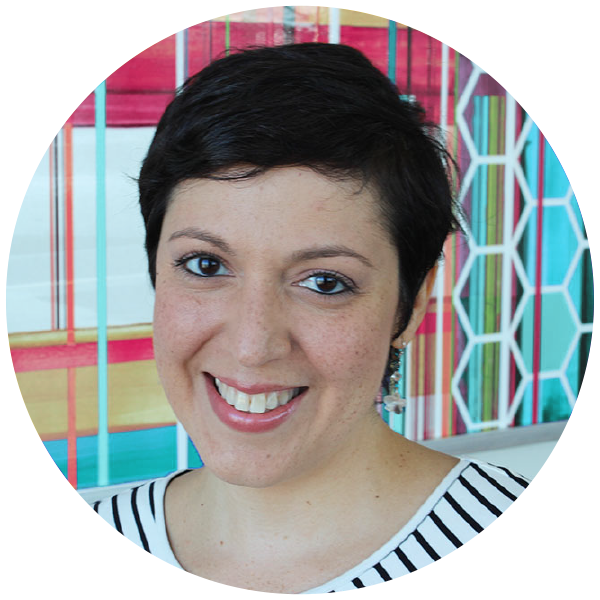 ARE YOU READY TO OVERCOME THE 5 FEARS THAT HOLD YOU BACK FROM PRICING YOUR CAKES FAIRLY? If you ever want to have a cake business, you need to price your cakes at the right level. if you don’t, you’ll end up with a very expensive hobby that will not be sustainable. It doesn’t matter if you’re a hobby baker or a business baker. The moment you charge for a cake you are setting yourself up to either, have a very expensive unsustainable hobby, or to support that hobby and even grow it into a business in the future. Always remember that your cakes are art. Whether you are simply selling baked goods or selling decorated baked goods, it’s art. You have to be gifted to be able to accomplish your cake creations. And you also need the experience to get to the point of selling your cakes. Now I need you to do something for me, for yourself, and for every cake decorator out there (even if they’re a hobby baker. Price your cakes fairly! 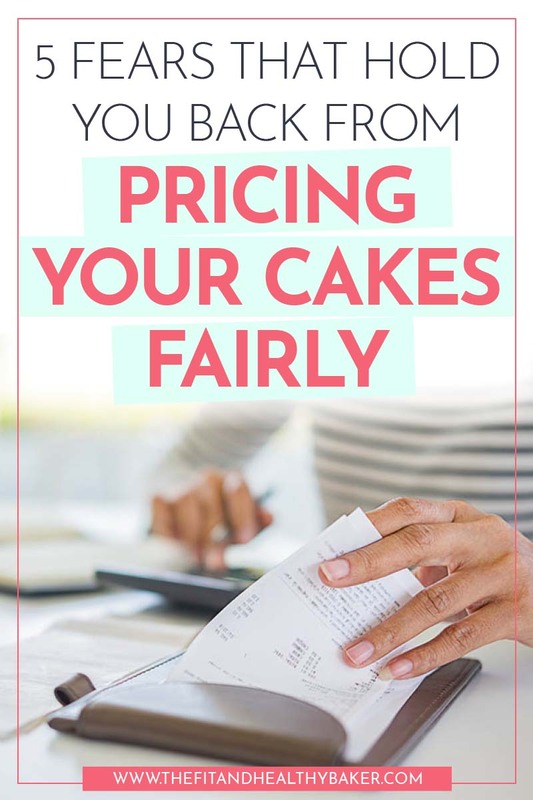 For a step-by-step process of how to price your cakes fairly, go to this post. Then you’ll have the confidence to tell anybody who asks, your cake pricing and how you arrived at that number. And that’s the best way of overcoming your fear of pricing your cakes fairly for you, your customer, and your community of bakers. Comment below and let me know what your biggest fear is when it comes to pricing cakes. And pin it to share with your fellow hobby bakers and for when you need to refer back to it. 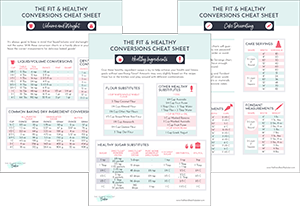 Your FIT and HEALTHY Conversions Cheats Sheets are on their way! Check your email to download them.